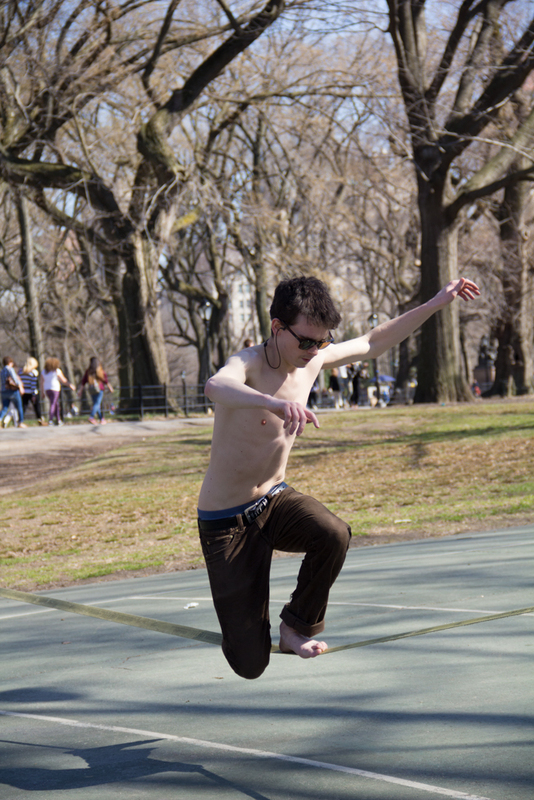 Ahhhh, I love Central Park. It’s such a peaceful place, especially in the spring. 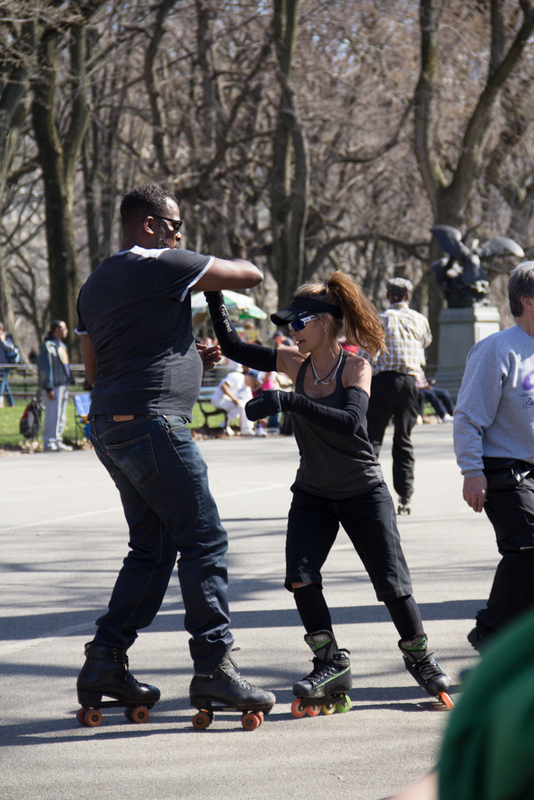 After a long cold winter, New Yorkers get so excited when the temperature hits 50 degrees, the sun is out, it’s basically a time of celebration. 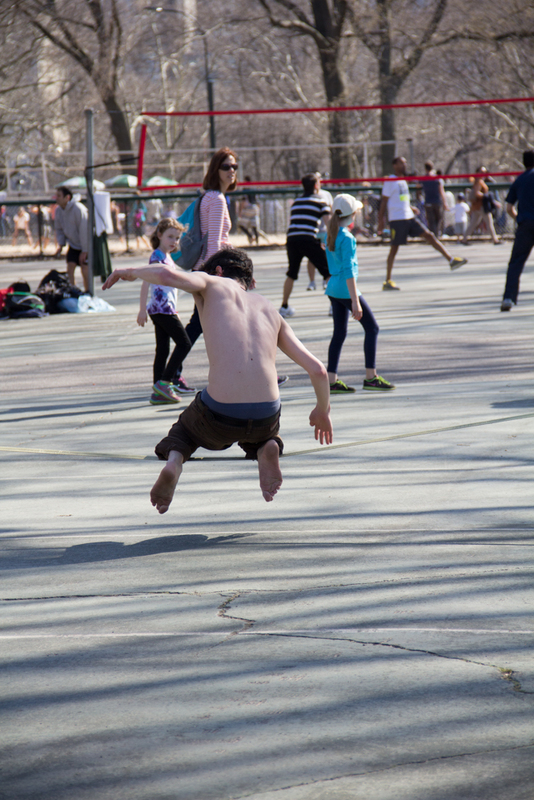 Which means, everyone heads to one of NYC’s many parks to enjoy the outdoors. 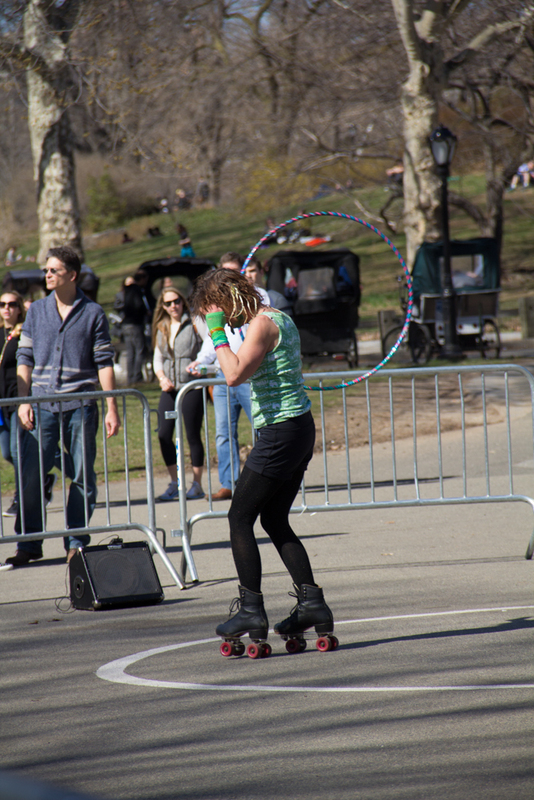 Central Park attracts celebrities, along with regular Joe’s. 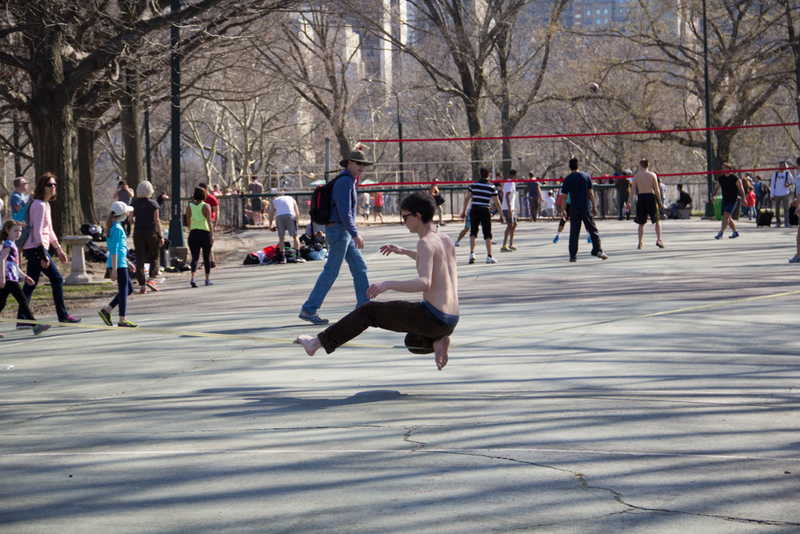 There is something so magical about Manhattan’s famous park. You can sit on a park bench and enjoy the beauty around you for hours. 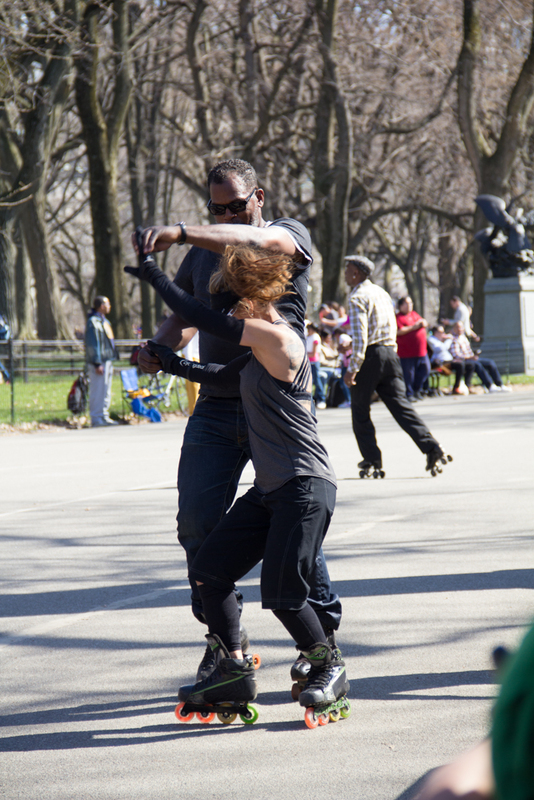 A few weeks ago we were in Central Park on a Sunday afternoon, the park was packed, people everywhere enjoying our first beautifully warm day of the year. 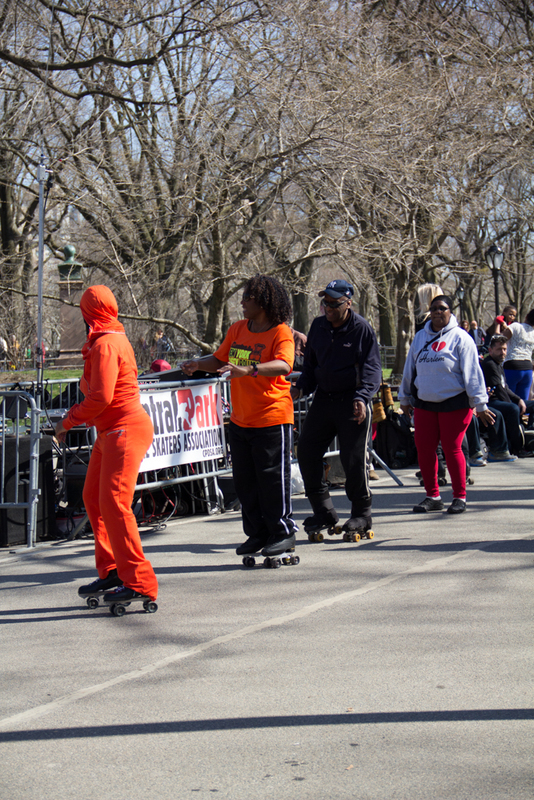 The Central Park Roller Skating Association had an area blocked off, had loud music going and about a dozen people skating around having fun. It was fun watching, many of them were really good! The energy and music was drawing a big crowd of people watching. 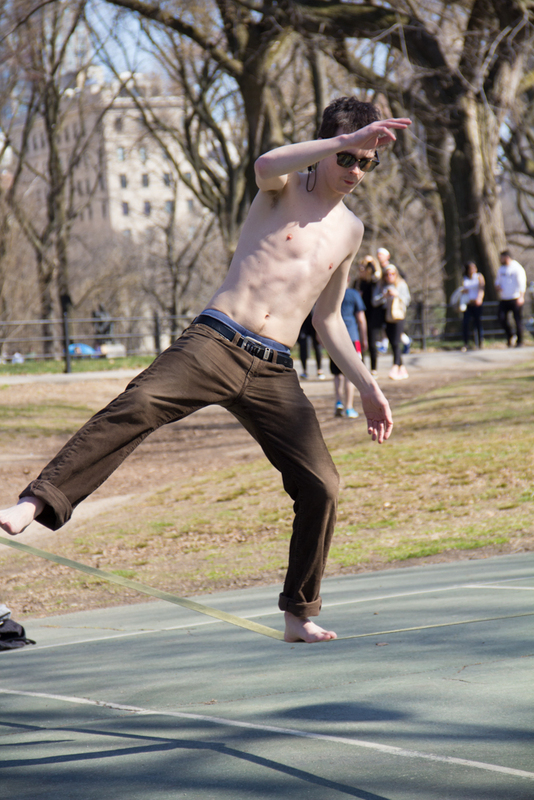 I’m not sure who this guy was, but he was pretty talented at walking, sitting, and doing tricks on this rope. At least more talented than I would have been! 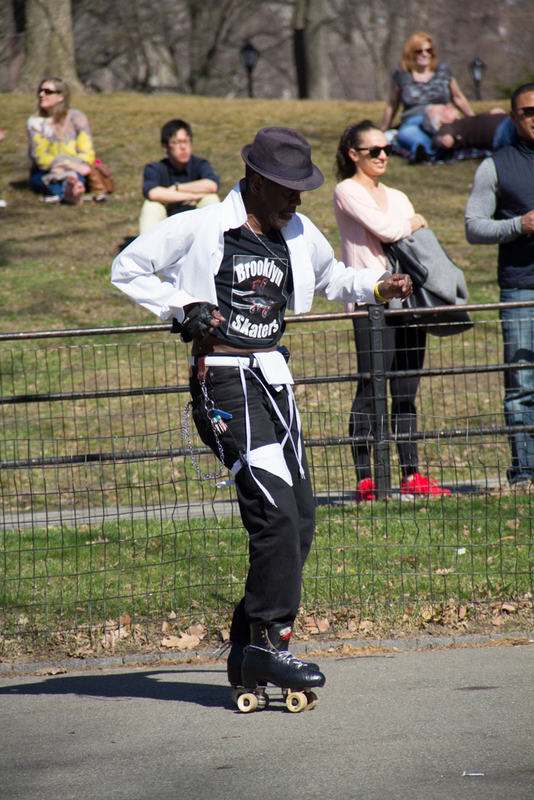 He wasn’t really putting on a show for anyone, it seemed like he was practicing. 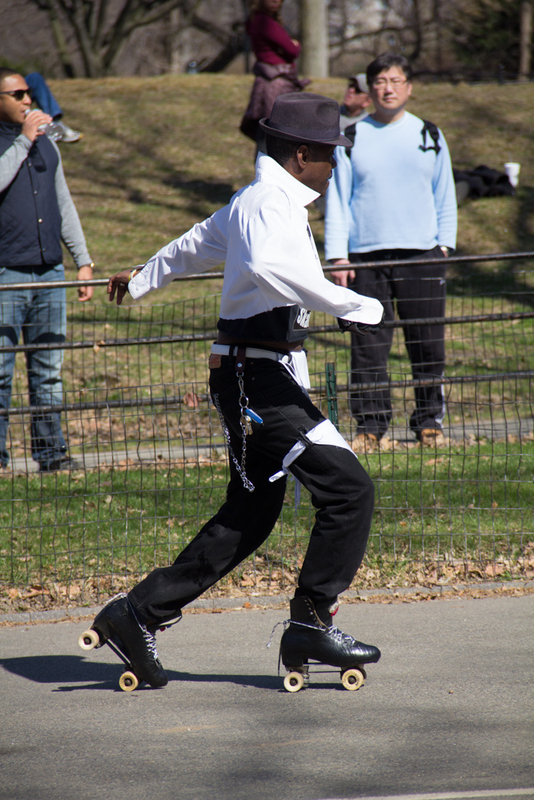 What is your favorite thing about Central Park? Leave comments below! *All photos were taken by me, using a Canon 60D and kit lens.